We're now living in the era of blogs. These days, blogs have become the modern day newspaper or magazine. People either have a blog or read blogs. I guess the reason for this is that blogs are often more sincere, honest and personalized. But having my own blog doesn't exempt me from being a blog-fan. I also have some blogs that I love and have put into my bookmarks. These are the sites that I can't live a day without opening. When I am stressed out, I just find myself opening a few of these sites. I love Bubz's blog because it's somehow how I want this blog to be. About anything and everything! 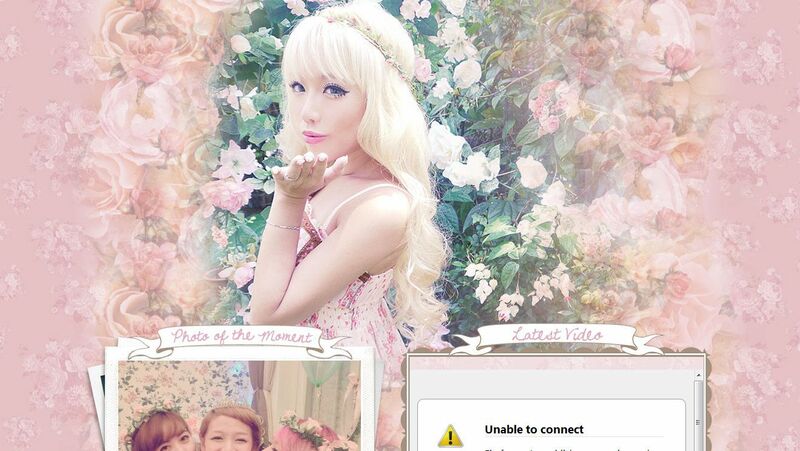 She has make-up tutorials, fashion tips, diy's, pets and diary entries. Plus Bubz has an amazing bubly personality which I am sure everyone loves! 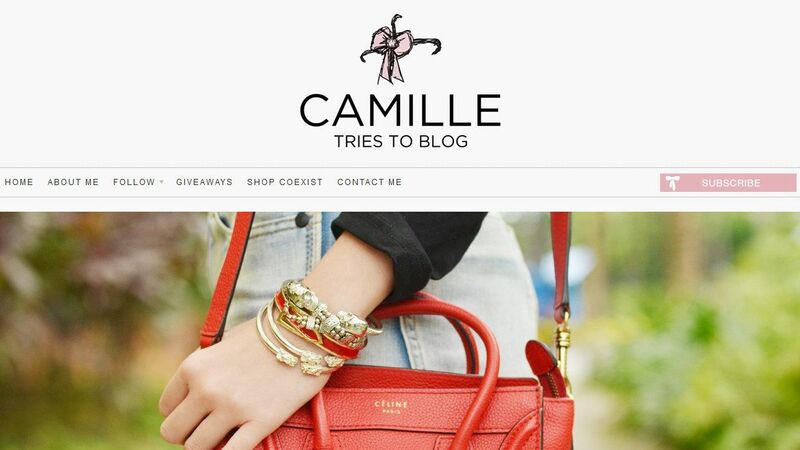 Camille is my favorite Filipina fashion blogger! Dainty clothes on a pretty woman plus good photography. 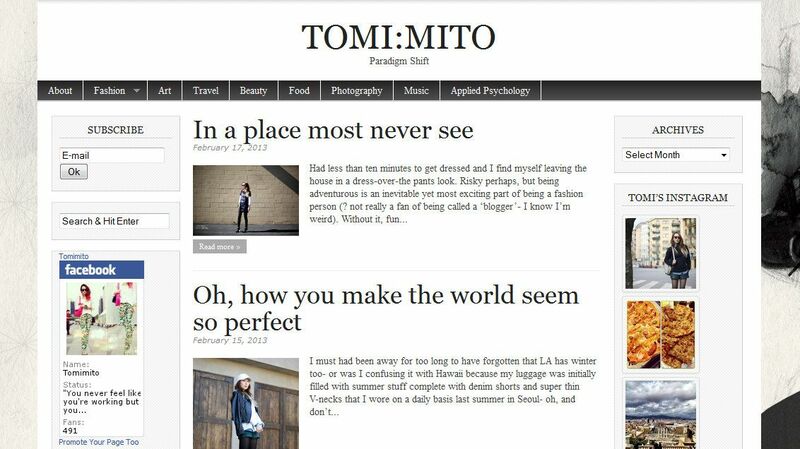 Looking at her blog gives you the feeling of reading a magazine. Plus her side stories are also cool. She also responds to her readers which I think is so sweet! Not so sure if one can categorize this as a blog but let's just say it is. 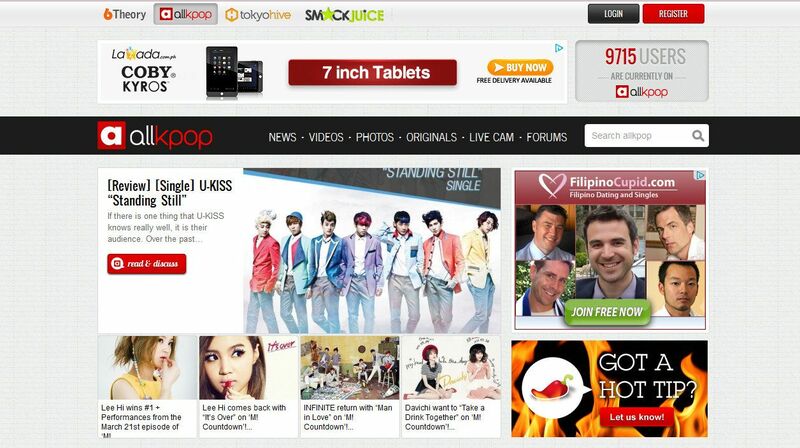 Allkpop is my portal to anything and everything Kpop. I get news and information from there before it even becomes a hot issue. I never get outdated about the Korean wave, thanks to this site! Jamie is a Malaysian blogger currently residing and studying in Seoul at Yonsei (now at Sungkyunkwan) University. I found her site while I was searching for some Seoul travel blogs. She has lots of travel tips and entries about places in Korea. If you want to visit Seoul someday, you must read her blog. One of the few foreign fashion blogs that I read. I like her blog because she posts not only about her clothes but she also injects some stories and her thoughts about things. 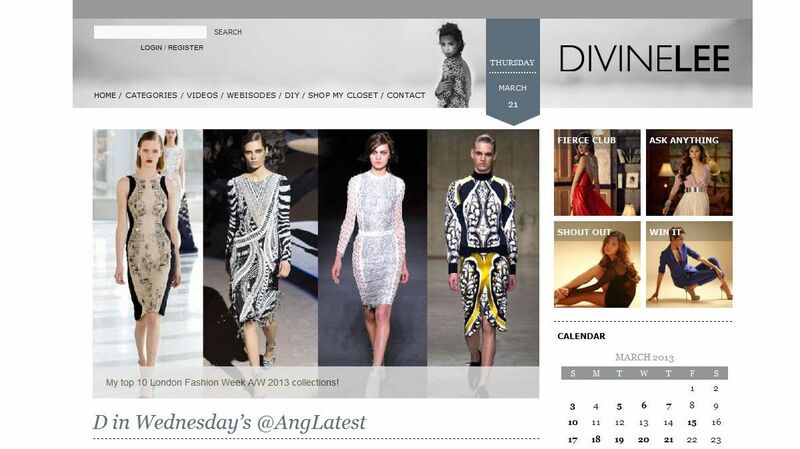 I like that I do not only get fashion tips but also get to know about the writer's life and perspectives. 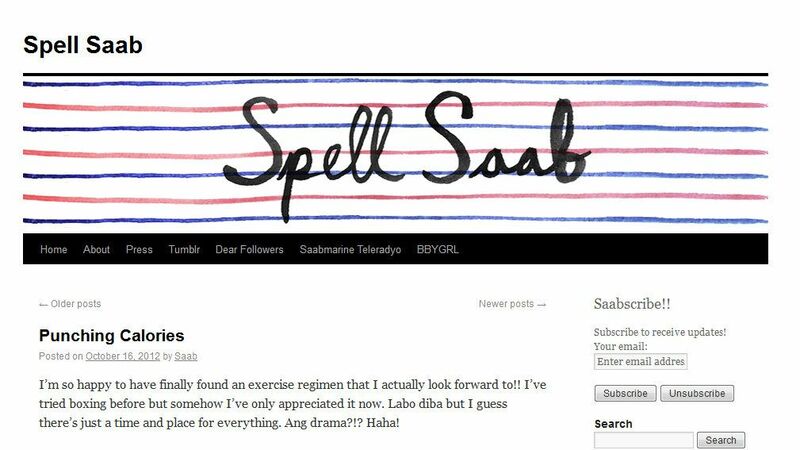 I like Saab's blog because it's like a breakaway from some of the usual prim-and-proper, classy and high-end blogs. I like how her blog is so indie that she can post about her emotions, her music gigs, her lifestyle, her family, her pet and her "feeling" food blogs. 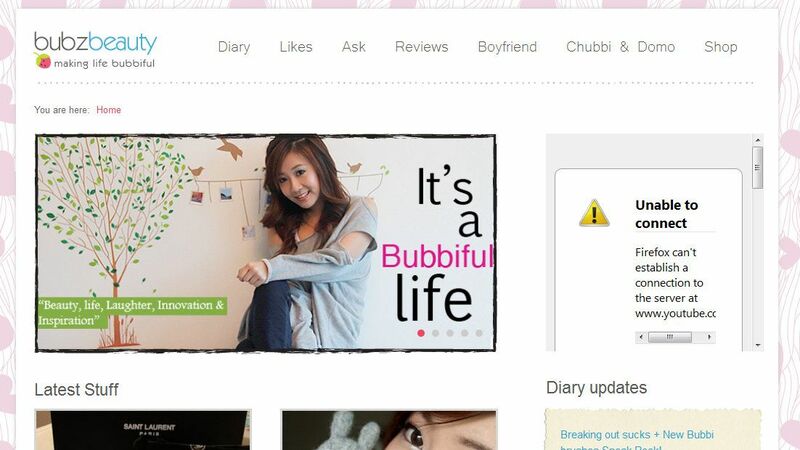 I used to really like her blog because of her "How to get a Korean BF" tips and her stories about their relationship. These days, she mostly posts about Kpop related articles (but I'm not complaining). I just wish she could go back to posting more about the Korean boyfriend and relationship stuff. -My friend Karen's blog. It's mostly about Infinite's Kim Sunggyu. 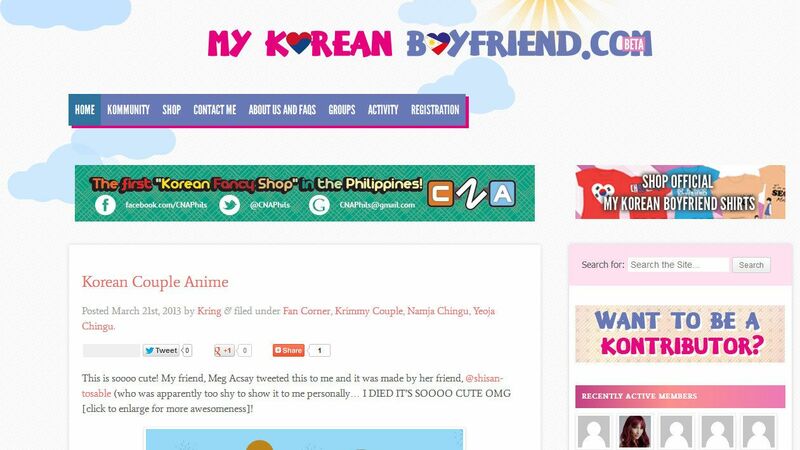 I found her blog randomly while I was searching for Filipino blogs with trip to Korea entries. Then I found her. Now we are friends in real life. I fell in love with how everything she writes about Sunggyu is exactly my thoughts and feelings. It's like I'm reading my private fan girl blog. However, she doesn't want her blog to go on public so I won't be including the link.  -My Mom's personal blog. Well, it's mostly everyday photos of her life and what she does or where she goes to. I love how my Mom also started blogging when my blog somehow started doing a bit okay... hehe. I remember back in the day when teaching her how to send a text message was not a piece of cake. Now, she even has a blog! But since it's also personal, I won't be including the link either. How about you? What are your favorite blogs or websites? I might be missing out on a really good one so please comment below and recommend some of your favorites!